This is a really good question. Demographers and sociologists like to create cohorts of people, by age, who share enough common characteristics that they can treat them as a coherent group. This is useful for nobody as much as for advertisers. You will find lots of information about the origins of terms like Baby Boomers (the post World War II generation) and their successors, Generation X. However, even with these, there is something of a lack of coherence about the start and end dates for these generations. Boomers clearly started in 1945 or 6, straight after the war, but demographers debate how early in the 1960s, they gave way to Generation X. You’ll find dates for 1961 to 1965. This should alert us to some of the arbitrariness of these labels. The generational labels have been used for a wide range of purposes, most notably by William Strauss and Neil Howe to create a grand theory of the cyclic nature of history. This is known as The Strauss–Howe Generational Theory, or sometimes, the Fourth Turning Theory. It’s fascinating stuff, but not very relevant to us as managers. The main use for the generational labels is marketing and advertising. If you want to appeal to a segment of a population, then finding a cluster of characteristics that they share is helpful. And it’s more compelling if you can give that group a catchy name. For us as managers, it can also be helpful to recognise where some of these characteristics can influence their attitudes and performance in the workplace. 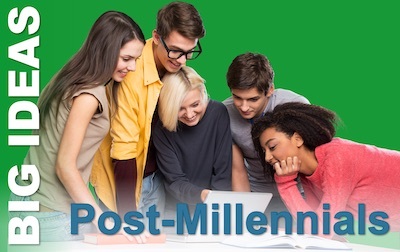 Who are the Millennials and Post-millennials? These are the new senior business leaders who will soon dominate or corporate boards. I have collated start and end dates from a range of sources. Most use narrower ranges, and Millennials are most commonly characterised as having come into adulthood at the turn of the century. So, a range of 1981-1996 seems a strong one. This means the post-millennials are those who have grown up after the millennium, from around 1996. Given the 15-20 year length of a generation, the next one is already with us, waiting for their label. As you’d expect, there is plenty of woolly sociological research, and little by way of hard evidence. But I’ll happily relate some of the more common assertions made of each of these groups. Millennials have high expectations of their workplace. They believe in themselves and expect to achieve great things. More significantly, they also expect high rewards for their efforts. They like to feel in control of their work and find hierarchies frustrating – preferring flatter structures. Whether they will be successful in implementing these as corporate leaders – or even if they will choose to – is still an open question. More than their Gen X predecessors and far more than the Boomers, Millennials want creative and fulfilling work. Simply having a job and its security is not enough. Probably this is linked to their knowledge that long-term job security is a thing of the past. Career security is more important. However, they are less likely to see work as such a consuming part of their lives. For many Boomers, their work defined their self-image. 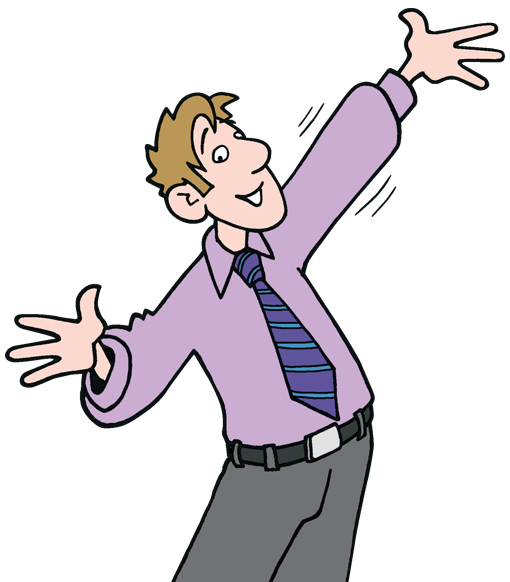 Gen X-ers – after their rebellious teens and early twenties have gone on to be highly ambitious and hard working. It seems though, that the Millennials will want work to be no more than one aspect of their lives. 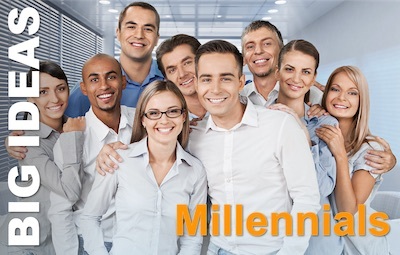 There is little evidence yet of how post-millennials will act in the workplace. But what is clear is the extent of their ‘always-on’ attitude to technology and social media. They also have grown up with messages about global climate change that gives them a more acute concern for the environment. Their access to the internet from school age seems to have given them a more open-minded attitude, and their witnessing of their predecessor millennials to stop some of the political changes foisted upon future generations by the high electoral turnout boomers may well make them more politically aware. I would hazard a guess and say that this is the generation that will make the leap from employed careers to self-employed careers en-masse. The rise and rise of contract workers at the foot of the corporate pyramid and contracted professionals at the mid-tiers will continue. And the desire to balance work and life will be further enabled by technology for this generation. I suspect a large number of post-millennials will not have a job. Instead, they will work as and when it suits them. In this, I think they will be transitional to a really substantial transformation in the industrial landscape, from the mid-2030s to the mid-2050s. 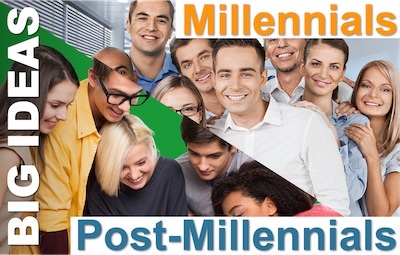 What is Your experience of Millennials and Post-millennials in the Workplace?